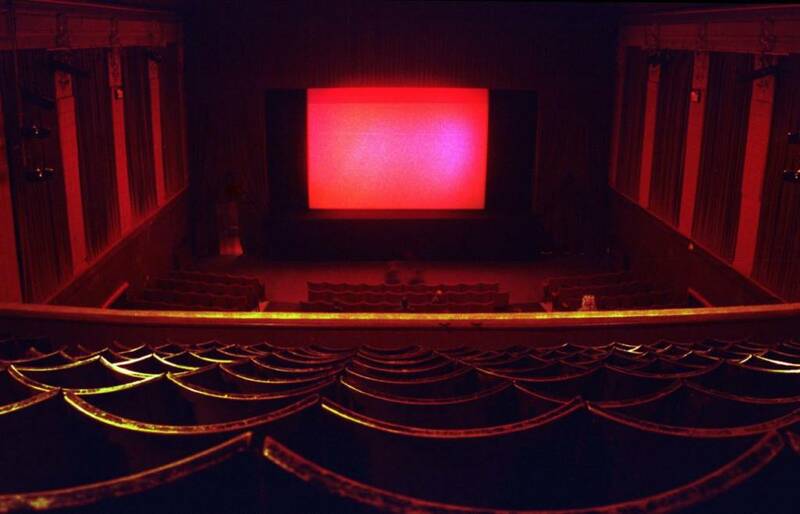 Hebden Bridge Picture House opened its doors to audiences in 1921 and has been in use as a cinema ever since. 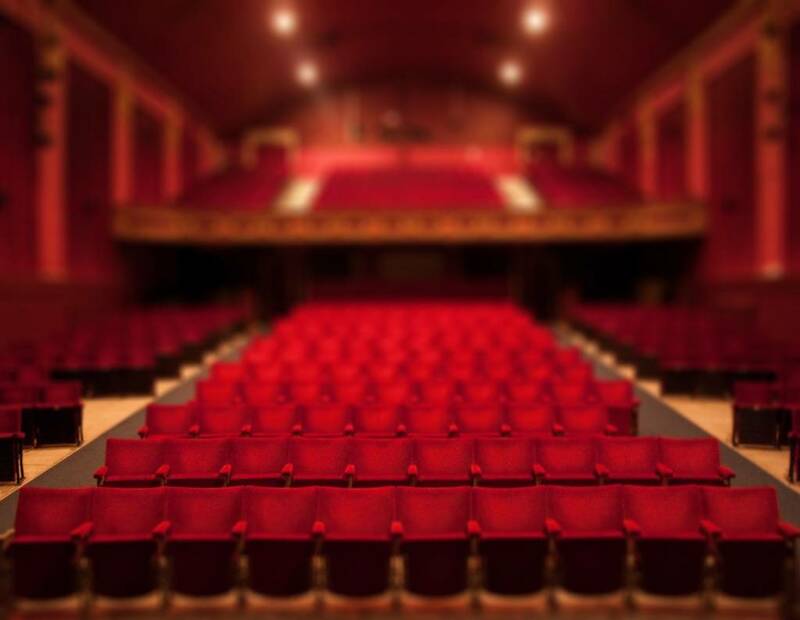 Currently under the ownership of Hebden Royd Town Council, it offers a programme of films and events that caters for all tastes, ranging from mainstream Hollywood to art-house and foreign language films. It is perceived as a vital local facility for both the young and old.